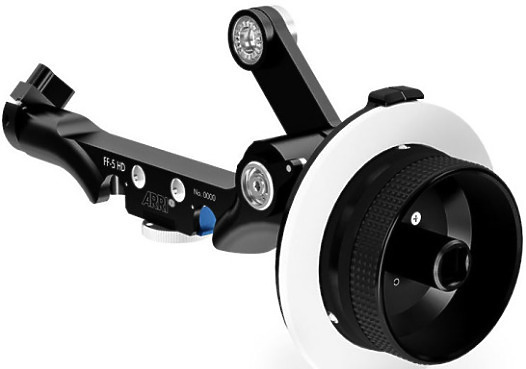 With the ARRI Follow Focus FF5-HD, a completely modular, film style follow focus is now available for digital productions. 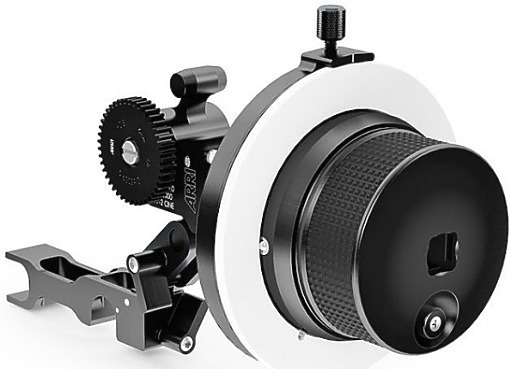 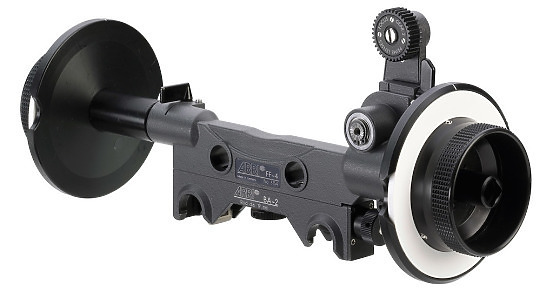 Designed specifically for lenses with a smaller diameter focus barrel, the FF-5s longer swing arm ensures proper gear position on the focus ring and a lower gear ratio for a more exacting focus pull on smaller diameter lenses or those with compressed focus scales. 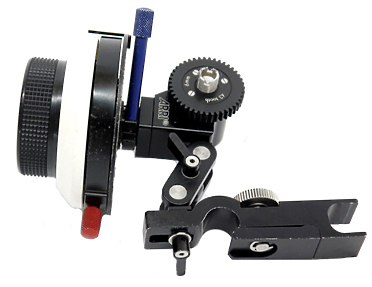 Smooth, quiet and ergonomic in operation.